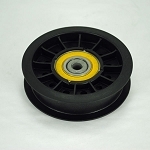 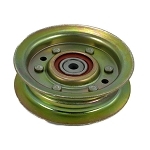 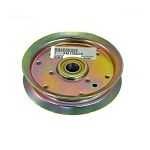 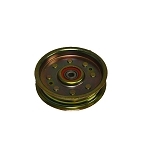 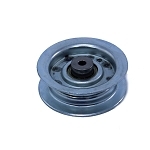 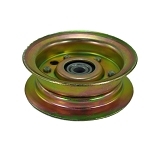 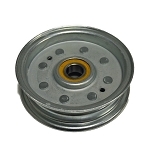 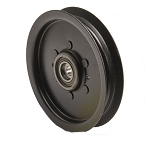 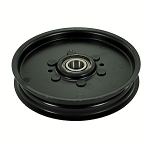 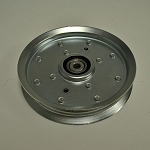 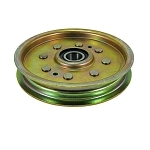 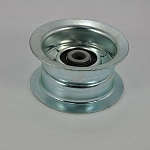 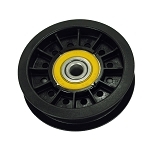 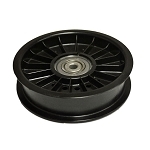 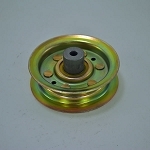 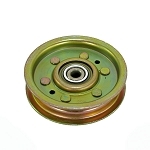 At the GreenPartStore.com we offer the largest selection of John Deere pulley's found anywhere. 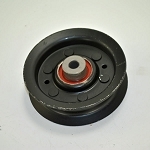 Our selection includes pulley's for John Deere tractors, mowers and equipment, John Deere Gators and utility vehicles, Scotts brand mowers and Sabre mowers. The pulley's in this section are listed in alphanumeric order so it is quite helpful if you have the part number to find the pulley you need. 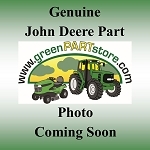 In order to assist you with this, here is a link to the John Deere parts catalog. 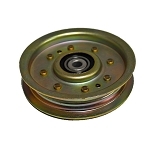 When you find the numbers of the pulley's that you need just type them into the search box and you should be directed to the pulley that you need. 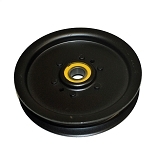 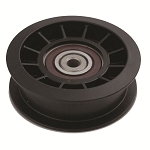 Many of the pulley's will have the dimensions in the description. 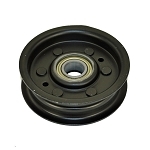 This is intended as a guide only and we strongly recommend that you find the part number in the parts catalog before ordering.